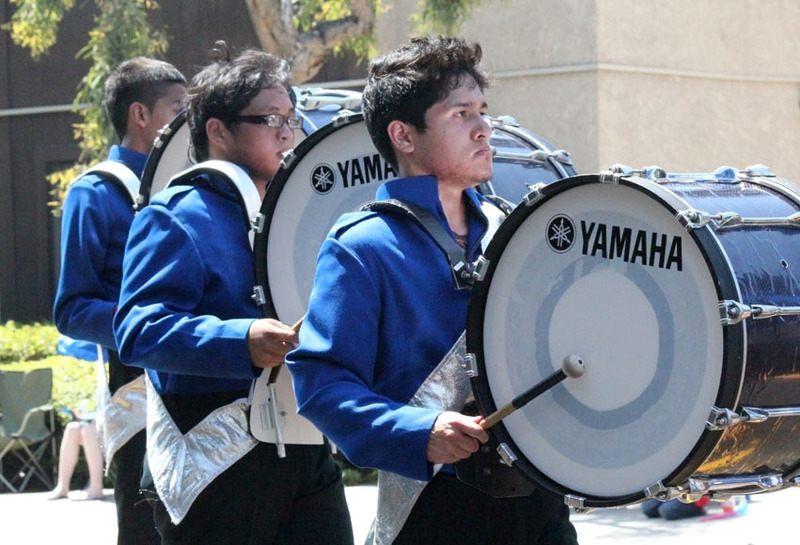 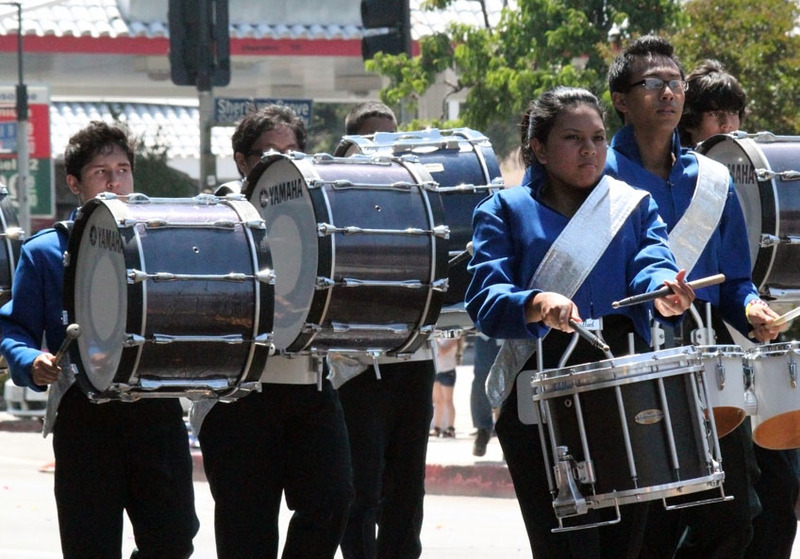 The CYMG Drumline marched in the Sunland Tujunga Fourth of July Parade. 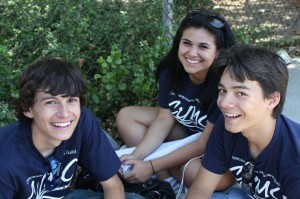 The students did a wonderful job on a hot day and enjoyed the experience. Congrats! 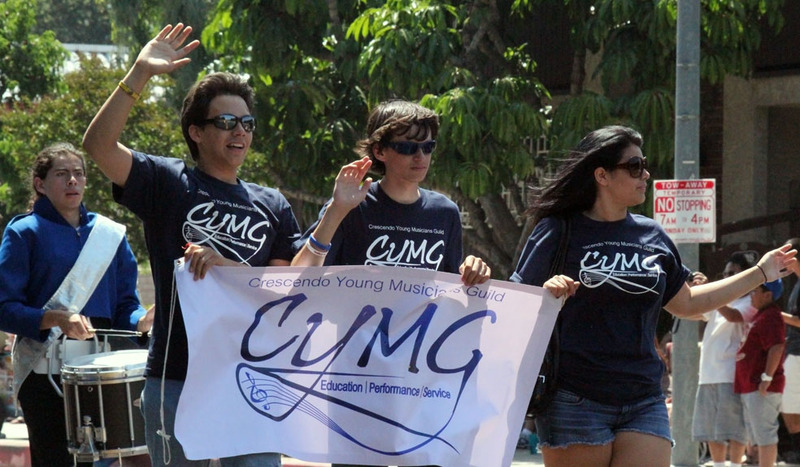 See more pictures from the event in the album on CYMG’s Facebook Page.